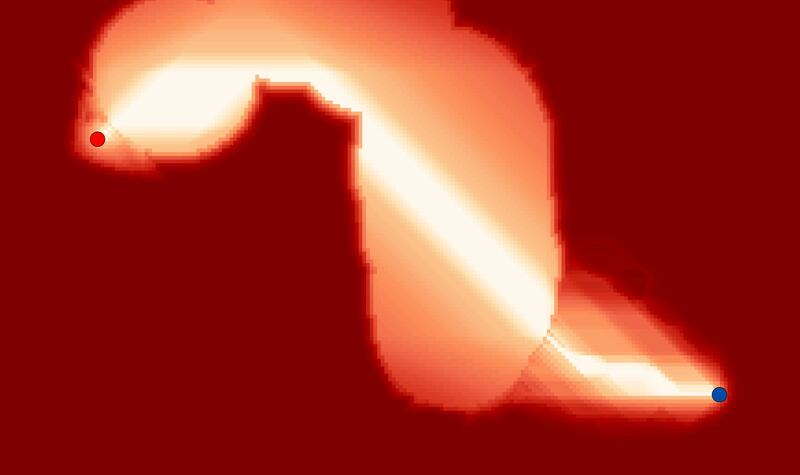 I need to change the Pixel Values of a raster. The problem is, that I cannot hardcode the new values as I have to work with hundreds of rasters that each have their own mapping table.... The cell values represent a particular vegetation type, and the values range from 16:2200. All of those values are not represented in my study area (i.e. values jump from 20 to 1087). All of those values are not represented in my study area (i.e. values jump from 20 to 1087). I am trying to modify the image which I take it from the gallery in android. For modifying I need to get the pixel value of the image. I do not want to differentiate the pixel value into R,G,B value. A meta file is a text file that contains the names of image files and/or bands to treat as one virtual file. 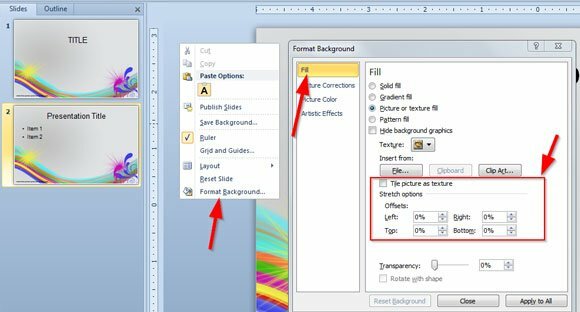 When you later select the meta file for input or processing using File > Open, ENVI retrieves the image data from the individual disk files and treats them as if they were part of the same input file for processing. 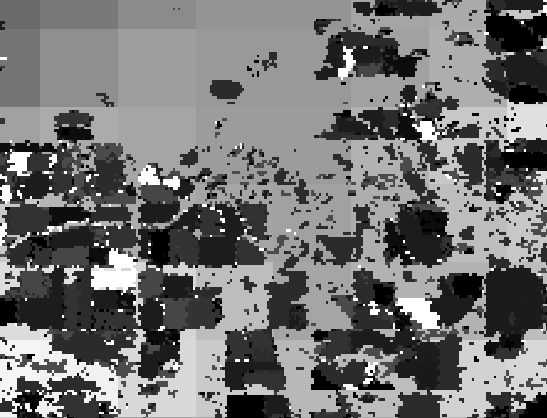 I'm looking for a way to export Stretch Function values from images that’s stored in a Mosaic dataset. Not values from the whole set, but specific stretch functions per image. The set is stored in either a filegeodatabase or SDE. 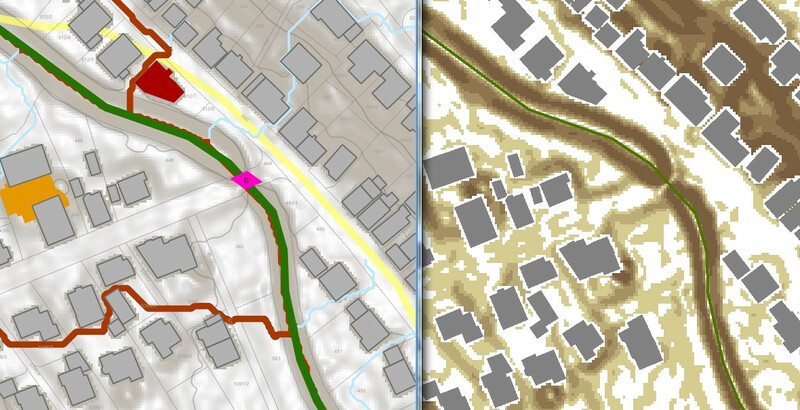 Each time the display extent (or location) changes, the raster dataset could be displayed differently, because the contrast stretch calculated for the cell values in the display could change. If you want to apply a specific set of statistics to a certain extent, you can do this through the Custom Statistics option.